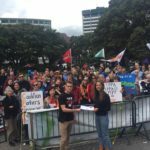 Four women and two men have locked themselves to a train track in Christchurch demanding sustainable economics and an end to the re-branded TPPA. intensification of the dairy industry and lead to further pressure on local rivers through more nitrate pollution and higher irrigation takes. One of Labour’s bottom lines for the deal was restricting the foreign ownership of residential property. 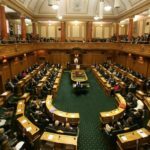 Legislation is currently being rushed through Parliament under urgency, because it won’t be possible to pass that legislation once the CPTPP is Signed and Ratified. The Investor-State Dispute Settlement (ISDS) mechanisms have not been removed or suspended, although a small change was made restricting corporations from suing in the case of government contracts. “People think we have to be in this deal to get the gains, but the TPPA is only going to increase our GDP by 1% in 20 years time. In the last 40 years our GDP has increased by 4000% and in the same period we have managed to get 300,000 of our children into poverty. That the Christchurch earthquakes increased GDP by more than 1% says lots about GDP not being a good measure of wellbeing. 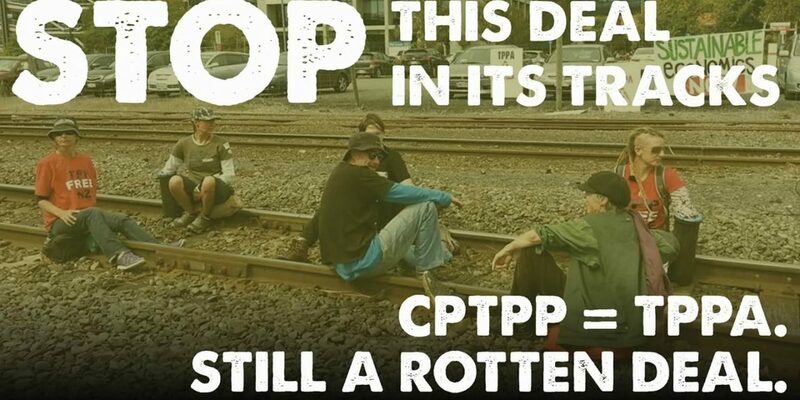 “$4 billion they reckon from the TPPA in 20 years time. We could make $3.6 billion per year from tomorrow if we charged a royalty on bottled water, but we can’t do that because of our Free Trade Agreements! You’ve really got to be asking ‘what ARE the gains? And wouldn’t we be better off NOT in it?’” said de Spa. Gen de Spa age 47, great auntie. Rachel age 44, mother of 3 beautiful children. Torfrida age 67, aunt and step grandmother. Leanne age 45, mother of one bright eleven year old. Tim age 47, step father to children. 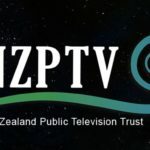 New Zealand’s Security Council Bid: A Double Edged Sword?